In this final episode, Mark hits rock bottom. Can he get through it? If you or someone you know is affected by loan sharks, call 0300 555 2222. 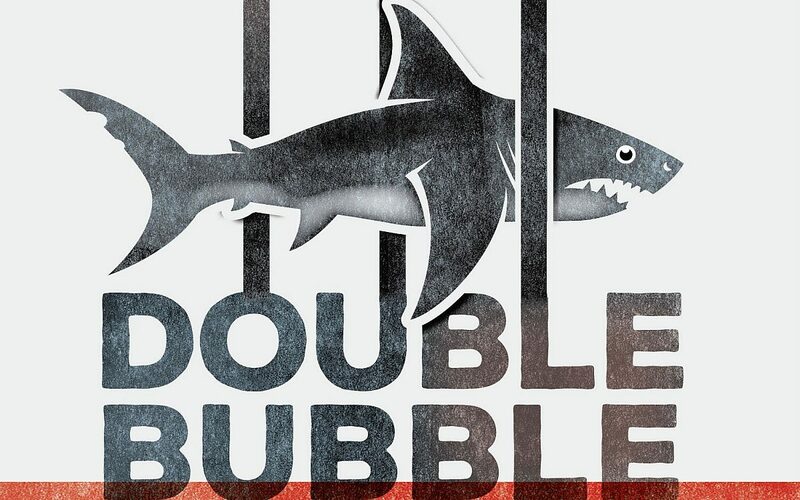 Double Bubble is produced by the multi award-winning Prison Radio Association, in partnership with the Stop Loan Sharks campaign. Written and voiced by Carl Cattermole.